Southport Princess is 1996 Princess 66 that has just undergone a major internal refit along with external cut, polish and detail making her a turn key proposition. 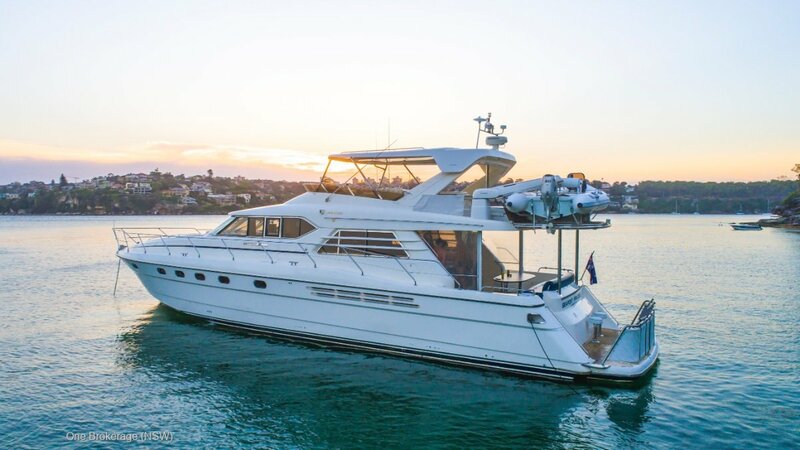 With a 4 cabin layout sleeping 8 comfortabley, this boat is perfect for extended trips away to Hamilton Island, Pittwater or anywhere you have in mind! She was also fitted with a flybridge hard top on the and extended swim platorm giving her an LOA of 70ft!